A new plant for MDF board is sold by Valmet to the Masisa group. The plant location is in Brazil. 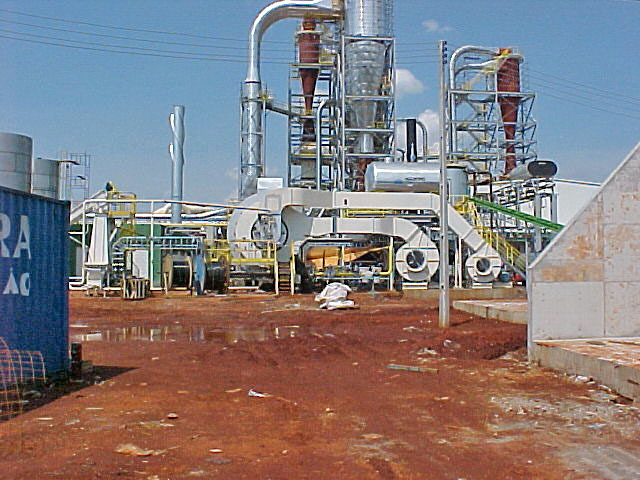 For the dryer system grinding dust from board production is used as primary fuel. 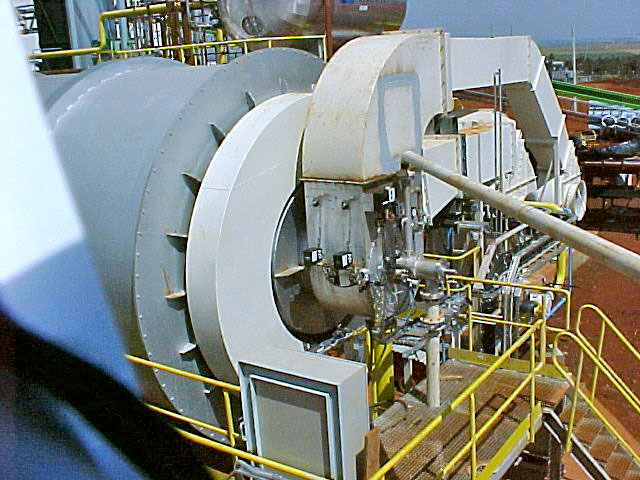 The dryer is direct fired and in the system is a steam boiler of 17 MW integrated. VTS AB software supply is the design of the combustion system and the burner chamber. 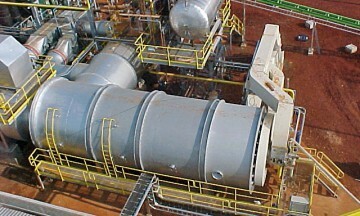 VTS hardware supply is the 28 MW burner, wood powder transport system and gas train. 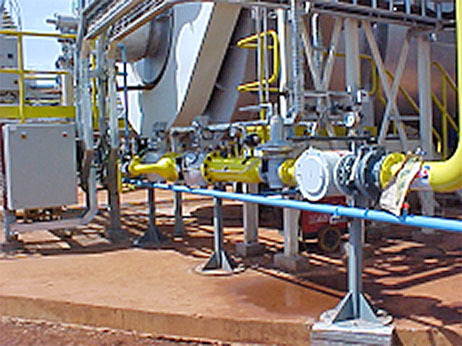 As start up fuel and additional fuel natural gas is used. 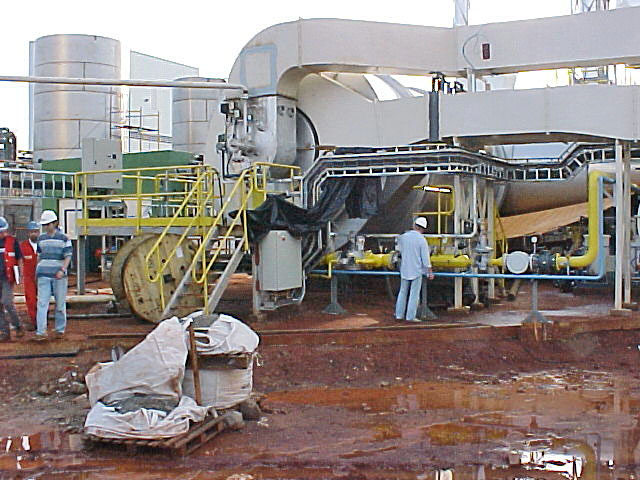 Wood powder is stored in a storage silo to eliminate large particles (>1mm) a sieve is installed. 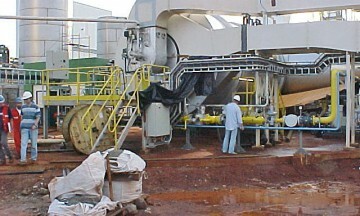 The wood powder to use enters a dosing bin and variable speed motors control the powder capacity. 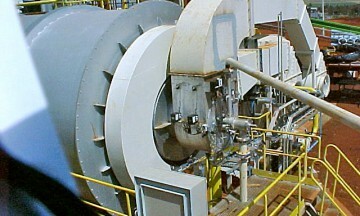 The wood powder passes a rotary seal and pneumatically feed to the burner. 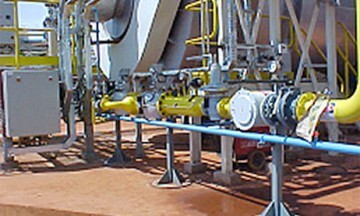 The burner is equipped with natural gas lance and the possibility to use both fuels at the same time in any proportion. When wood powder is available for full capacity, no additional fuel is needed for flame stabilization. 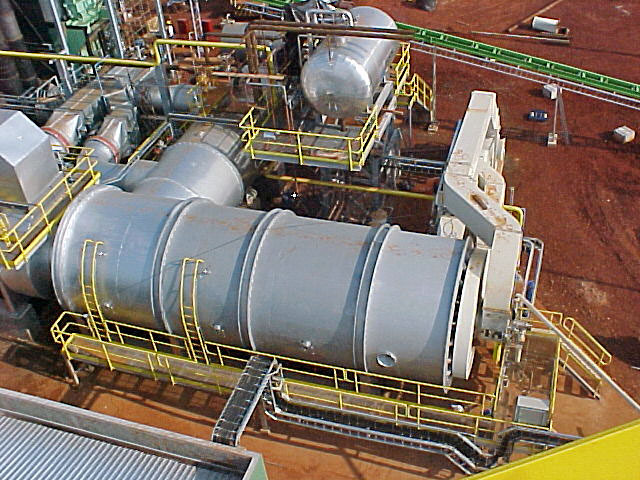 The burner is fully automatic and is operated from the central control room.